Welcome to Database of the Week! This blog series from the Robert W. Woodruff Library is intended to give you a brief introduction to databases that you may not know and provide you with some tips to get you started. To explore all of our databases, please visit Emory Library’s databases page. 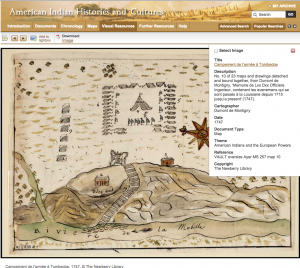 Description/focus: American Indian Histories and Cultures is a database of primary source materials that describe Indian life in North America—from early contact to the mid-twentieth century. 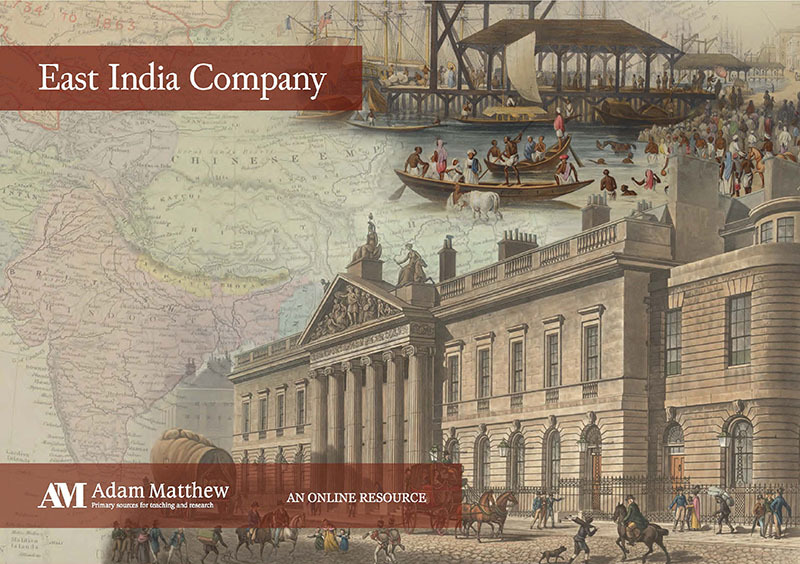 Sources vary widely and include maps, diaries, travel accounts, treaties, artwork, and rare printed books, all of which originate from the Newberry Library’s Ayer collection, one of the premier archives for the study of early America. Start with this hint: Take a tour of the site from the Introduction Page. The tour will shows you how to search by document type (Are you looking for art, a photograph, a travel journal or a newspaper? ), culture area (Are you interested in the southeast or the arctic? The northwest or Mesoamerica?) 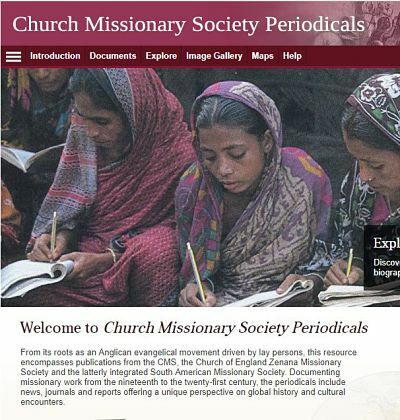 or theme (Are you studying “Missionaries and Education,” “Indigenous Peoples of Mexico,” or Indians and “the Civil Rights Movement?”). Why you should know this database: It is great place to find visual and documentary resources for the study of Native American history and culture. A database worth spending some time with! How this will help researchers: It puts researchers in touch with rare materials, some of which are one-of-a-kind. Who should I contact if I have a question? : If you would like more information about this database or a demonstration for a class contact US history librarian Erica Bruchko (berica [at] emory [dot] edu).